Grow lights for growing marijuana indoors! 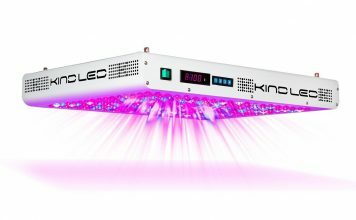 Best lights for growing weed! Marijuana grow lights are essential to successfully grow cannabis indoors. Grow lights substitute for the sun, and sustain the development of your marijuana plants and their buds. Light is the "food" that helps your cannabis plants grow. Without plenty of bright, nourishing light, even a strong cannabis plant will not bud.